The Jewish Virtual Library has a timeline of the events of Ravensbruck concentration camp. 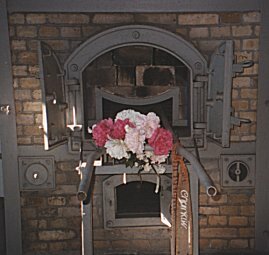 This site also has links to other Holocaust and camp information. 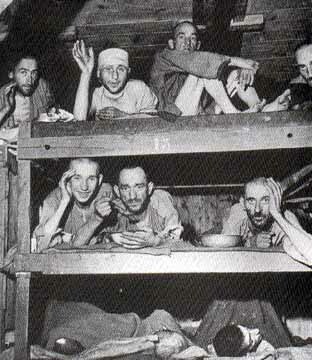 This website is an article containing facts about the Ravensbruck concentration camp, its occupants, its overseers, and the activities that went on in the actual camp while prisoners resided there. It also has further information about some of the female Nazi guards and their roles in the Holocaust. Below is a site including a summary of the Holocaust, a timeline, and a "Wall of Remembrance". Make your own comments about the page and the Holocaust on this website. 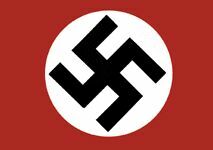 The following is a Wikipedia site with a free Holocaust encyclopedia. Click it to find any available information on the events of the Holocaust and its victims.